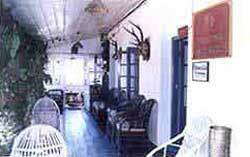 Kalimpong Park Hotel is a Three Star Hotel. Once upon a time this was the summer palace of the Maharajas of Dinajpur. Now the hotel serves the guests with the same aristocracy as it was in the past. 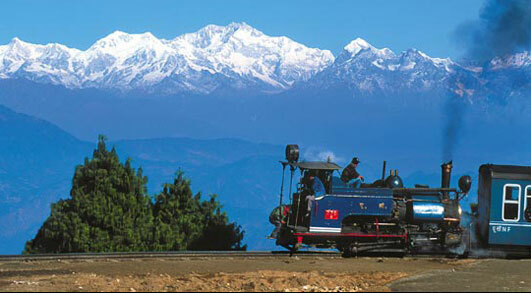 Facilities : The hotel offers a delightful view of the mountains and the Kalimpong town. The private garden of the hotel is very beautiful. Standards amenities such as Conference Hall, Free Car Parking, Indoor Games and Viewing Gallery are all present at the Hotel. 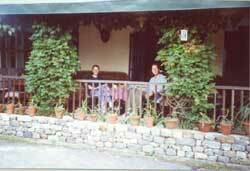 The hospitality of Kalimpong Park Hotel will surely satisfy you. The location of the hotel is also nice. I had stayed at Park hotel kalimpong in the month of April 2012.This is a very nice property and the room we were provided was also very good.We could see the view of valley from the room itself and this was a great pleasure.I would recommend tourists to stay at this hotel.